There has been a resurgence in employee hiring across many industries in the past several months, and as a result, Calhoun Truck Lines has been busier than ever. And as the economy picks up, so too does our business. It’s been seen across the trucking industry as a whole as well. The Bureau of Labor Statistics showed that that trucking firms added 4,200 jobs in December 2012. And as we move more intermodal shipments and cargo across the Midwest, we are convinced that the U.S. economy will continue to move ahead, slowly but forcefully. This growth in trucking jobs leads to more of a need for drivers in our business. We believe that there are great opportunities ahead for drivers who are committed to safe driving records and a strong work ethic. Calhoun Truck Lines is committed to seeking out and hiring the best drivers, and we are planning to compensate these drivers appropriately. As one of the Midwest’s leading trucking firms, we know the importance of a good driver safety program. Drivers who place safety ahead of all else are the types of drivers we want. These kinds of drivers can help us grow our business in the Midwest, and help themselves grow earning potential. Our trucking firms views our driver fleet as business partners in our enterprise. We commit to accurate settlements and competitive rates. Our drivers deal with experienced and competent dispatch operators, and are generally home at night. Plus we offer a lease purchase program for the trucks in our fleet. You can download a pre-qualifying application to be a trucking specialist with our firm. 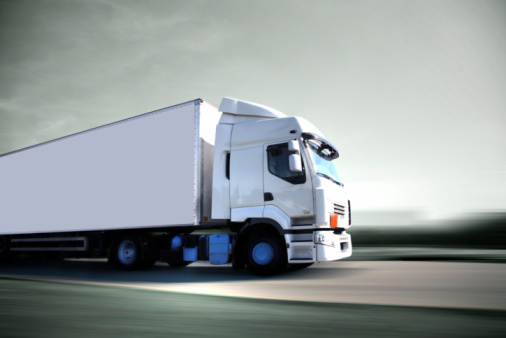 At Calhoun Truck Lines, we take the safety of our truckers and the cargo very seriously. We work with all our drivers in the Federal Motor Safety Administration’s Compliance, Safety and Accountability (CSA) BASIC program. It’s a program designed to provide a threshold of safety for intermodal trucking companies and their drivers. It is Calhoun’s goal to go above and beyond the minimum threshold of safety and reduce driver violations. By moving ahead in 2013, truckers and drivers across the US can help get our country back up to its optimal economic speed.